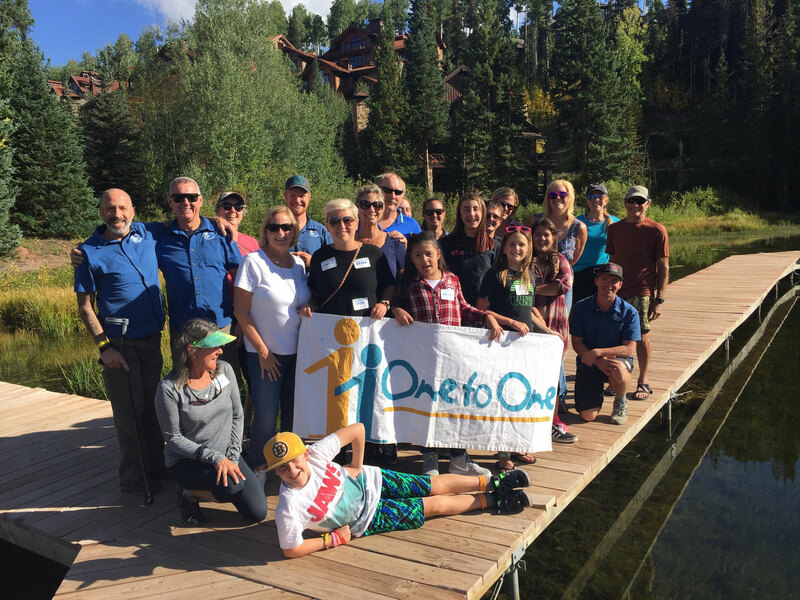 One to One Mentoring empowers youth in San Miguel County, Colorado to achieve their social, emotional, and academic potential through professionally supported mentor relationships. One to One Mentoring was founded by two staff members from the San Miguel County departments of Social Services and Juvenile Diversion in 1994 under the Durango, Colorado Big Brothers Big Sisters’ framework for one-to-one community based mentoring. It later became part of Partners of Montrose-Delta-Ouray counties and finally became independent in 1999. The pair saw the opportunity to deepen wrap-a-round care for at-risk youth by introducing youth mentoring to the county. Since its inception, the program has served thousands of youth throughout the county. Presently, the opportunities addressed through the organization’s programs continue to focus on at-risk youth but have expanded to include a diverse array of needs including LGBTQ support, grief, chronic health issues and a need for companionship. The organization is the only provider of one-to-one youth mentoring in the county.